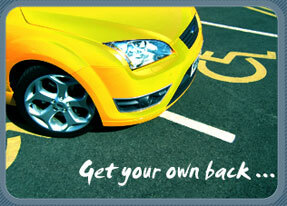 Really funny joke car parking tickets ideal for playing practical jokes on friends or work colleagues. 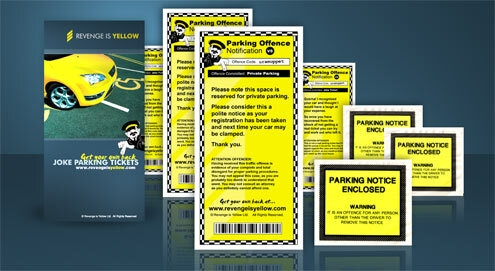 These joke car parking tickets are non offensive and are clearly a joke parking ticket, so they are ideal for April Fools Day or just having fun. The notice reads as follows: Gotcha. I recognised your car and thought i would have a laugh at your expense. So once you have recovered from the shock of not getting a real ticket you can try and work out who left it.